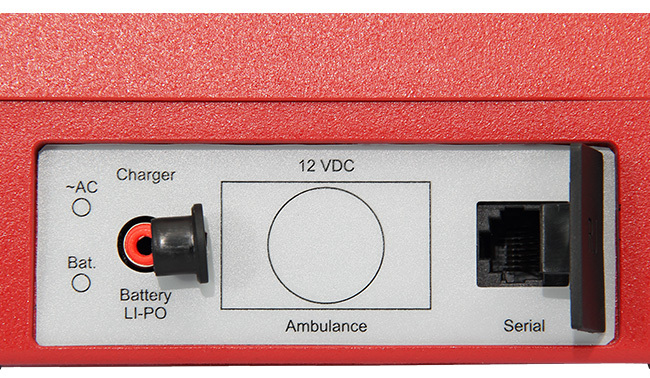 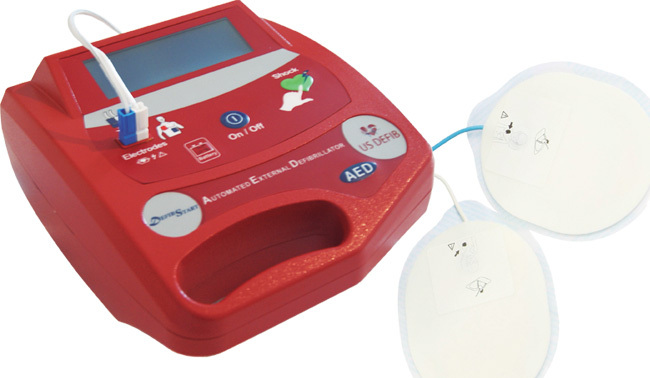 If there is no charge in the internal battery, the AED is recharged and it runs connected to the external battery 12 VDC mobile ICU. 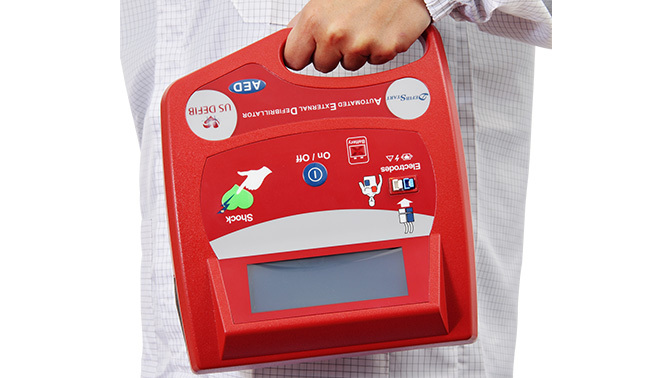 The World Scientific Community concluded that time and training are crucial for the survival of patients who suffered a cardiac arrest. 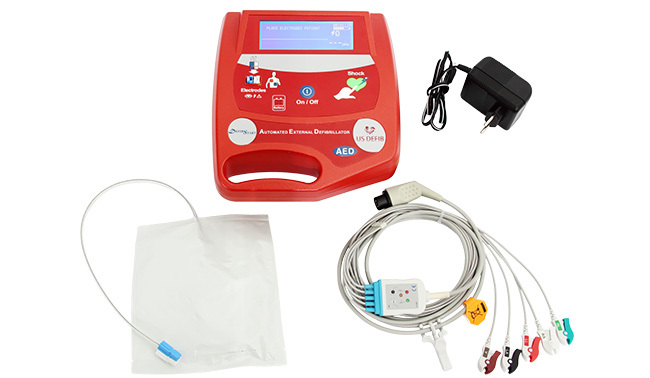 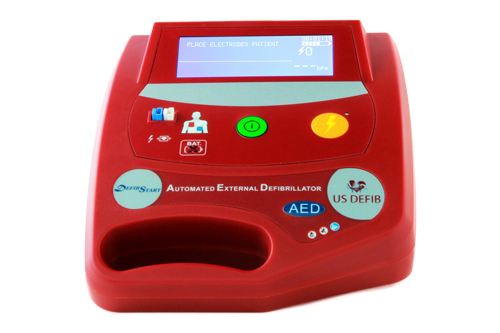 The DEFIBSTART AED, with a single touch and in a few seconds, starts the treatment process, with voice and text command, instructions on the display that are entirely self-explanatory. 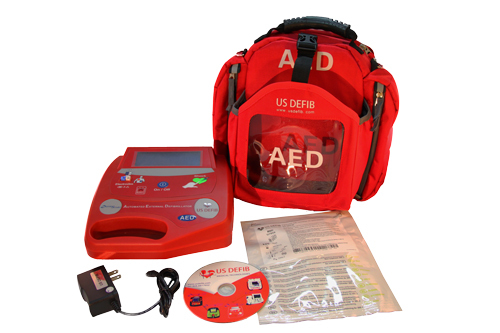 The AED allows attendance of victims of cardiac arrest still in the emergency site, substantially increasing the survival rate.